Grand Central Publishing, 9781455581207, 416pp. Miles away from civilization and surrounded by swampland, the two play each other against their common enemies. Jordie's only chance of survival is to outwit Shaw, but it soon becomes clear to Shaw that Jordie isn't entirely trustworthy, either. Was she in on her brother's scam, or is she an innocent pawn in a deadly vendetta? And just how valuable is her life to Shaw, her remorseless and manipulative captor? Burning for answers-and for each other-this unlikely pair ultimately make a desperate move that could be their last. 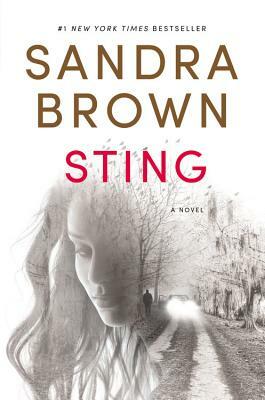 With nonstop plot twists and the tantalizing sexual tension that has made Sandra Brown one of the world's best-loved authors, STING will keep readers on the edge of their seats until the final pages.